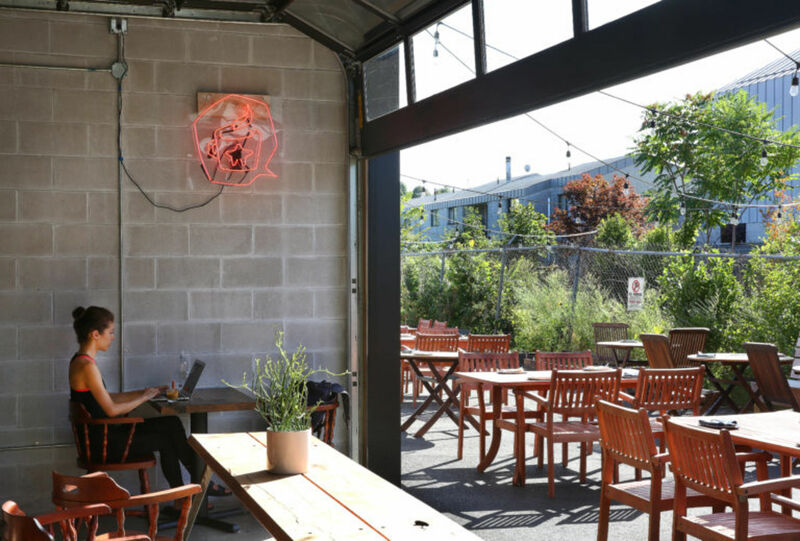 Since the early 1980s, major changes have transformed the once industrial East Cambridge into a vibrant hub for business and education. 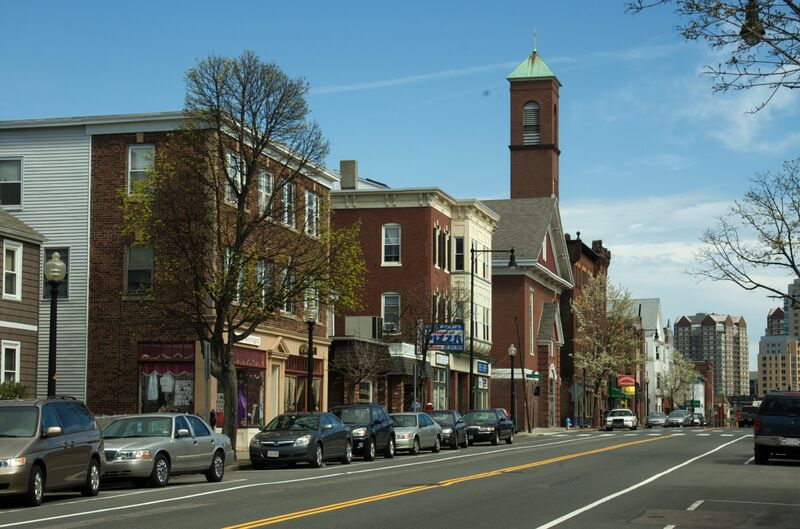 The neighborhood is one of the oldest residential neighborhoods in Cambridge. 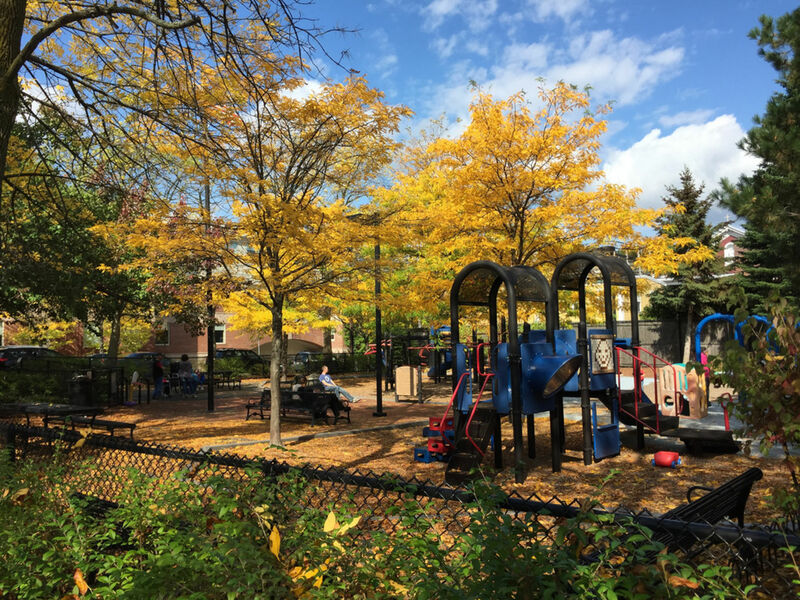 Today the area features a diverse population, from MIT students to people who have lived in the neighborhood for decades. 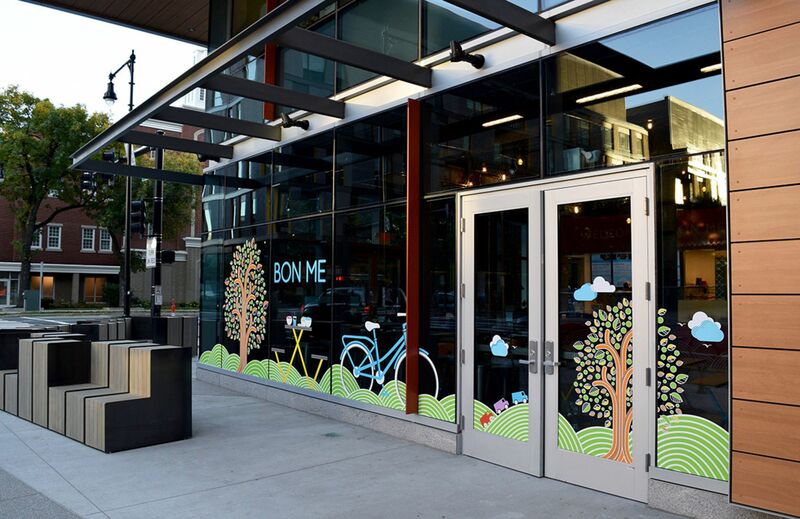 East Cambridge is all about location - it's close to Kendall Square and the growing activity along Cambridge Street. 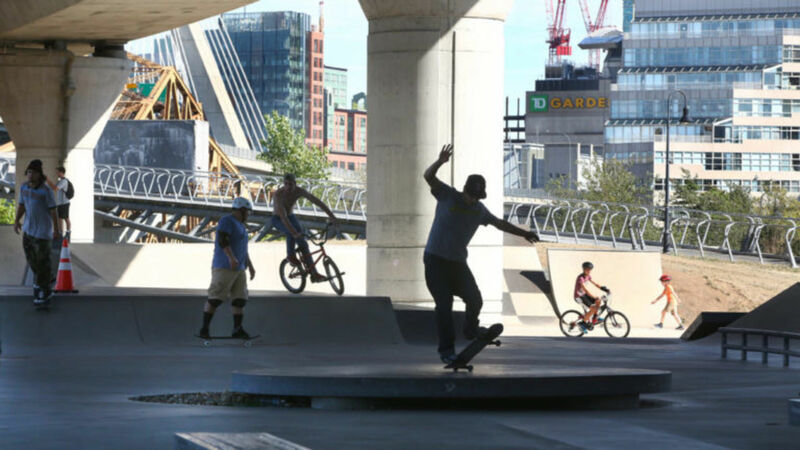 The NorthPoint section of the neighborhood is a peaceful enclave with city and Zakim Bridge views, a playground and a skate park - perfect for a walk with your dog or a picnic. 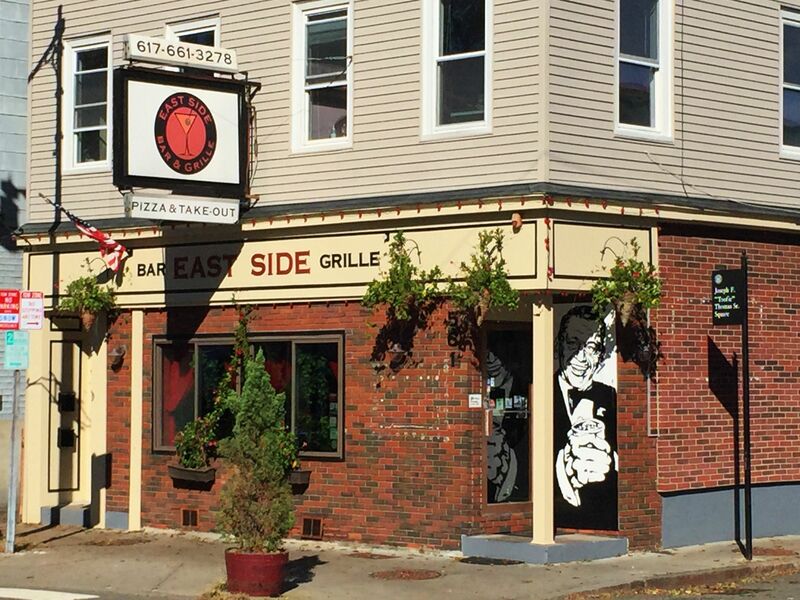 East Cambridge is also home to the Cambridgeside Galleria Mall, Science Center, and major green line transit center, Lechmere Square. 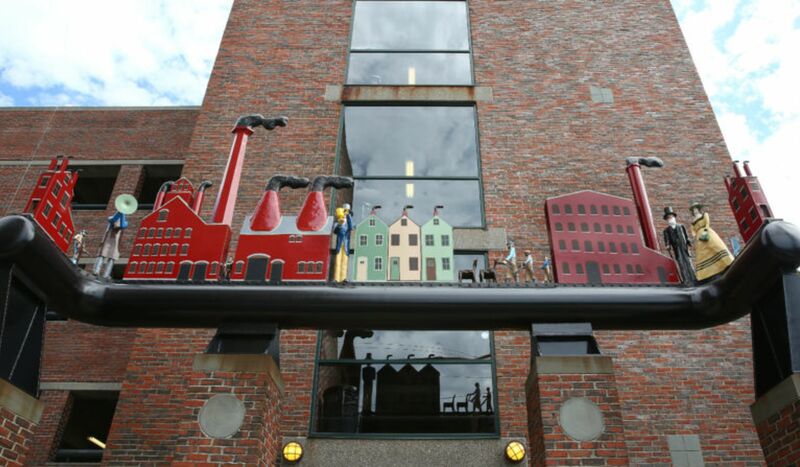 The area next to MIT houses many offices and research labs, bringing people from all around the world to the area.